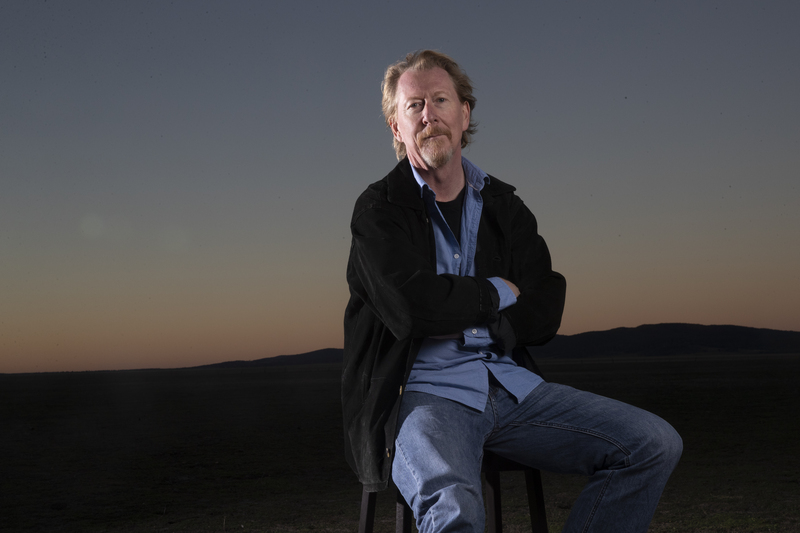 Christopher Hammer lives in Australia and has been a journalist for over twenty-five years. He has been an international correspondent, the chief political correspondent for The Bulletin, and a senior political journalist for The Age. "Shimmers with heat from the sun and from the passions that drive a tortured tale of blood and loss." "Debut thriller of the month (and maybe of 2019)....Beautifully written." "Chris Hammer's powerful debut Scrublands establishes his place among the handful of thriller writers who understand the importance of setting as character, deftly weaving the story of a landscape burned dry and a town whose residents are barely hanging on with a complicated mystery that could only happen in this place in exactly the way Hammer tells it. Fresh and hypnotic, complex and layered, Scrublands' gorgeous prose swept me up and carried me toward a conclusion that was both surprising and inevitable. I loved every word. Highly recommended." "A novel's opening moments are there to rivet readers' attention; this one begins with a dazzler. . . we're hooked." "A spellbinding mystery . . . . a great addition to any book club this winter." 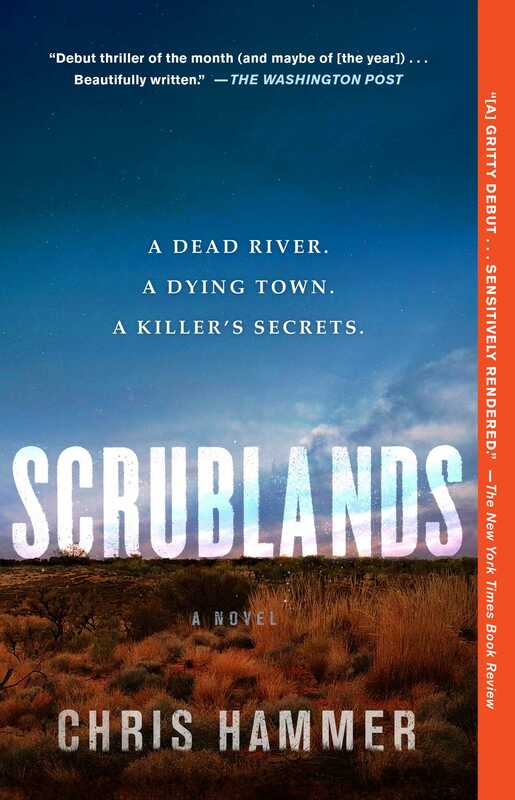 "With vivid prose, a smothering sense of atmosphere and an at-times heart-wrenching story, Scrublands is a sizzling hot read for a cold winter night." "Razor sharp....the intricate plotting, turns of phrase and sharply drawn characters make Hammer’s debut work of fiction worth reading."